Pretty much the only makeup product you need. I’m the first to admit that I am by no means a “makeup” girl. Any routine that involves minutes of blending, multiple products and brushes gives me anxiety. 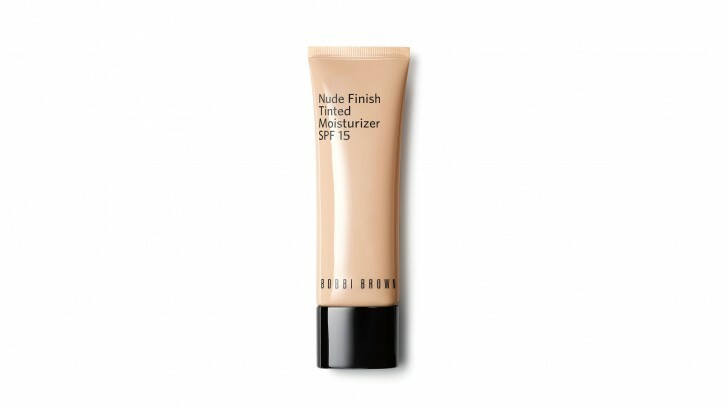 And now that it’s the middle of summer, foundation is the last thing on my mind. Apart from going barefaced, my secret weapon is tinted moisturizer when I need to look a bit more pulled together. 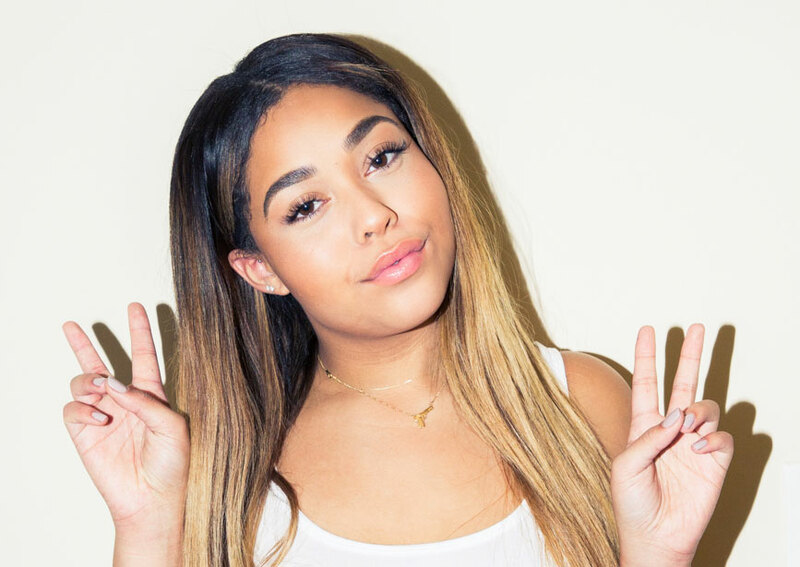 It gives the illusion of glowy, dewy skin without having to put in any effort. The one caveat? Finding a formula that includes SPF but doesn’t leave my complexion looking dry or ashy. Plus, since I reached the big 3-0, sun safety has become one of my main skin-care priorities—my daily products need to put in #werk. Here are the best products I’ve found for women of color who are also looking for just a hint of tint. Let your skin breathe with this award-winning tinted moisturizer. Available in 15 gorgeous shades, women of all hues can expect a healthy glow. Plus, the lightweight formula includes SPF 20 to protect your complexion from the sun. This ultra-light creamy moisturizer seamlessly covers imperfections. Formulated for normal-to-dry skin types, it comes in nine diverse shades. Bonus: expect smoother, plumper skin after every use. This velvety, soft-matte tinted formula is infused with rose-fruit extract, essential vitamins C and E, and a broad spectrum of SPF 30. Plus, it comes in 12 universal shades, so finding yours is a safe bet. 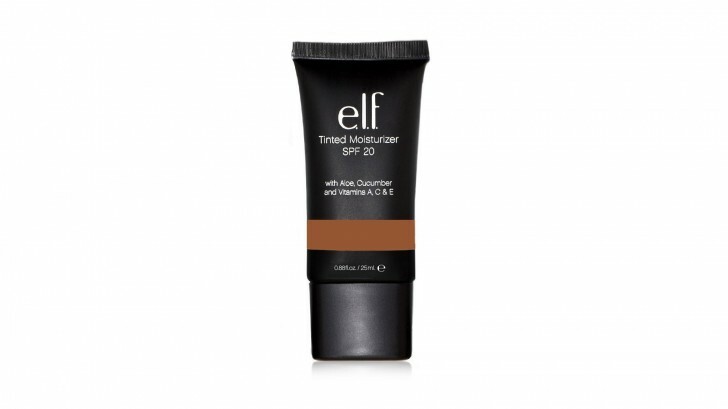 We love the rich, creamy texture of this cream, which is formulated with broad-spectrum SPF 20. It comes in six shades and costs less than your morning latte. Founded by Somalian supermodel Iman, this line was created with women of color specifically in mind. 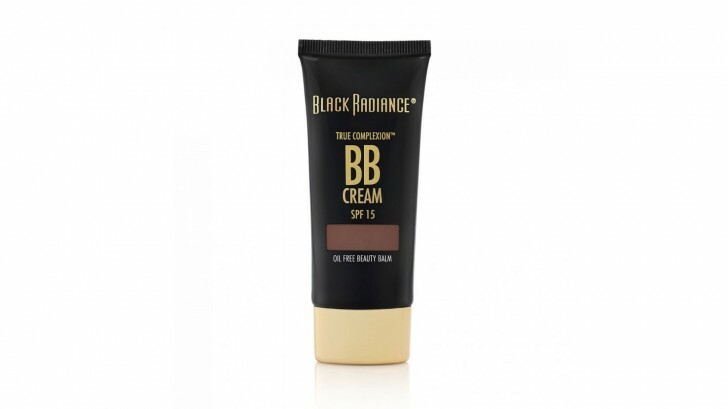 Available in six rich shades, BB cream should be your next drugstore beauty buy. Available in six diverse shades, this beauty balm has 10 amazing skincare benefits. It primes and moisturizes and also conceals imperfections, minimizes shine and blocks the sun's rays with its SPF 15—among other things. 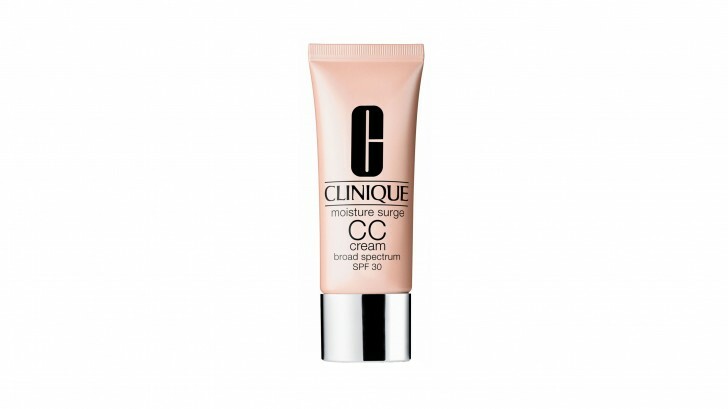 Kiss redness, dryness and fine lines goodbye with this hard-working CC cream. Whether you choose to wear it alone or underneath your favorite moisturizer, this cream hydrates and protects while covering up slight imperfections. Its lightweight, creamy texture will leave you with naturally radiant skin no matter what, and with six shades available, it’s easy to find a close match.